Fans and players alike have to endure the tyranny of rule manipulation on the part of Roger Goodell, it’s a sad spectacle to observe on the field of play. Great athletic performance is curtailed by a litany of rules to protect quarterbacks. Tom Brady and Bill Belichick have made a career out of exploiting this new eco-system in the National Football League (NFL) and Clay Matthews and the Green Bay Packers are the victims of the latest rule manipulation gone to the extreme. 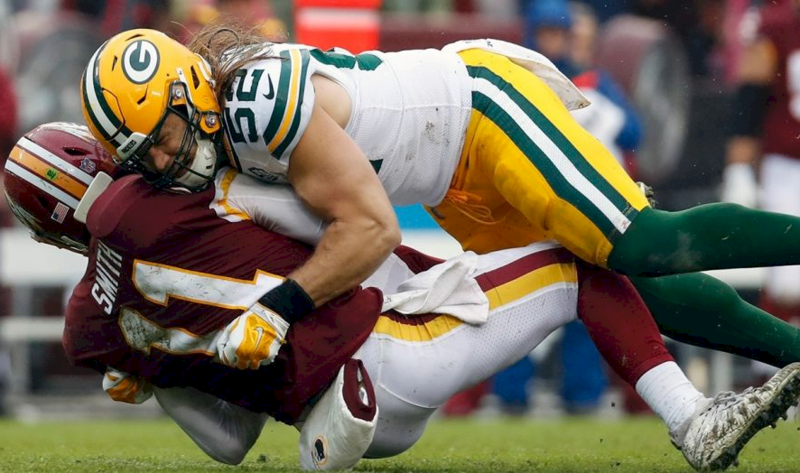 Let’s face it, over the last several decades, rules have been put in place ostensibly to increase the profitability of the League and when the league penalizes Matthews for making a clean sack it also attacks the integrity of athletic competition. In the 2000s rules were applied to protect wide receivers by limiting engagement with defender throughout their routes. The NFL asserts what is known as ‘The Tuck Rule’ in the 2001 AFC Divisional Playoff game between the New England Patriots and the Oakland Raiders; still considered one of the most controversial calls in professional sports. In 2007 the New England Patriots were disciplined by the league for videotaping New York Jets’ defensive coaches’ signals from an unauthorized location. US Senator Arlen Specter stated Goodell informed him personally that Bill Belichick videotaped his opponents since the year 2000. In 2014 The New York Times reported on the inequities artificially applied to the quarterback position. In 2015 Tom Brady was fined for his actions involving what became known as ‘Deflategate’ and an ESPN ‘Outside The Lines’ report indicated that cheating within the New England Patriots’ organization was far more extensive than what was revealed by the NFL. In 2018 NFL Owners Agree to change the rule regarding the definition of a catch. The League put rules in place to prevent contact using the crown of the head. 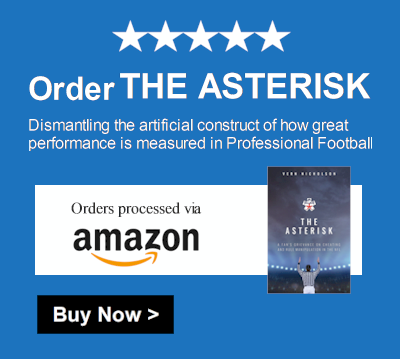 ‘The Asterisk’ is published. Vern Nicholson is a lifelong fan of professional football who believes we all need to have a conversation about the legitimacy of the Patriots’ success over the past two decades. Thus: The Asterisk. Vern has been a small business owner and marketing executive and has lived in New Hampshire for over 15 years. He authored the Digital Marketing guide, Farming A Marketing Explosion, and develops successful marketing campaigns for small businesses across the country. The culmination of rule manipulation to increase the profitability of professional football over decades,penalizing athletic performance on the field and cheating has created an artificial level of superiority for the Patriots.